The winners of the 2018 Hugo Awards, Award for Best Young Adult Book (which effective in 2019 will be called the Lodestar Award), and John W. Campbell Award for Best New Writer were announced at Worldcon 76 in San José, California on August 19, 2018. A full breakdown of the voting is available here. Video of the 2018 Hugo Awards Ceremony (not including video clips due to copyright-clearance issues), sponsored by Google, is available on the YouTube Worldcon Events channel. Our thanks to Syd Weinstein for making this recording available. Live text-based coverage of the ceremony on CoverItLive was sponsored in part by a grant from the Utah Fandom Organization/SpikeCon (2019 NASFiC/Westercon 72/1632 Minicon). The following nominees received enough votes to qualify for the final ballot, but either declined nomination or were found to be ineligible. 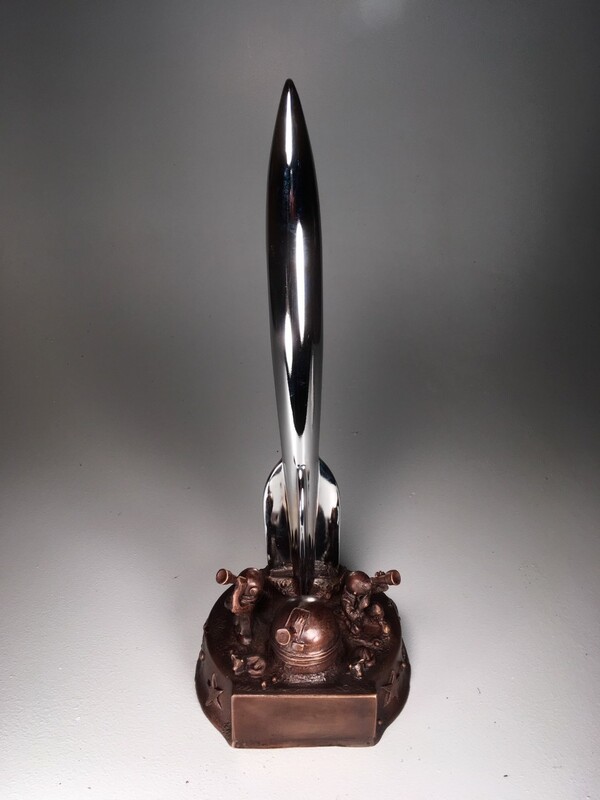 The 2018 Hugo Awards are generally for work first published or appearing in 2017, or first published in the USA in 2017 (if previously published elsewhere), or first published in English in 2017 (if previously published in another language). The detailed rules are in Article 3 of the WSFS Constitution.